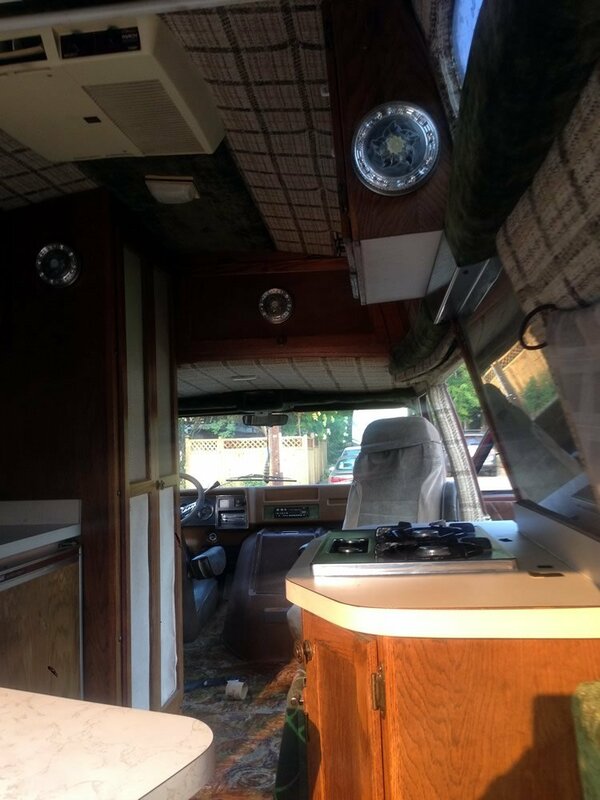 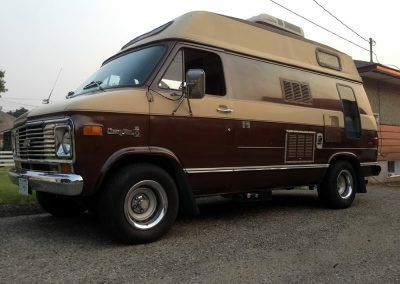 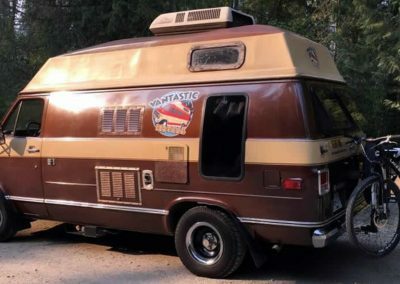 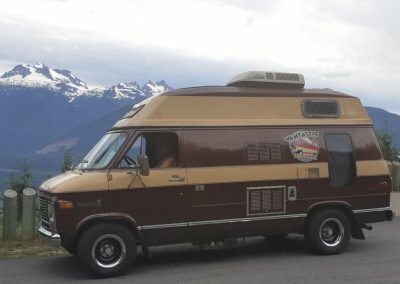 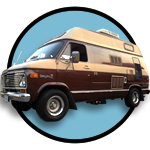 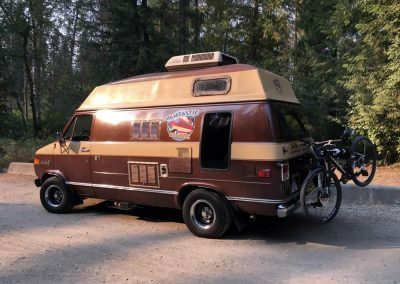 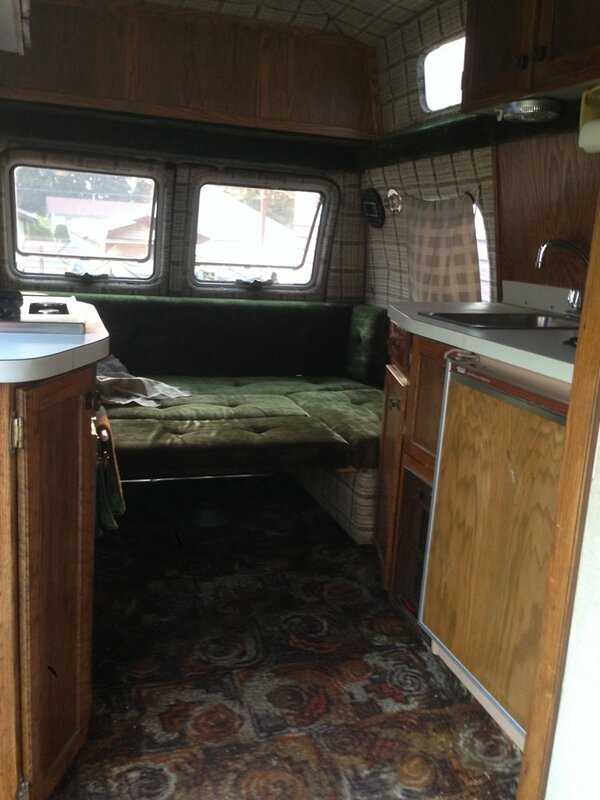 Rent this popular 1977 RV Rental Chevy Boogie van for the ultimate outlaw adventure. 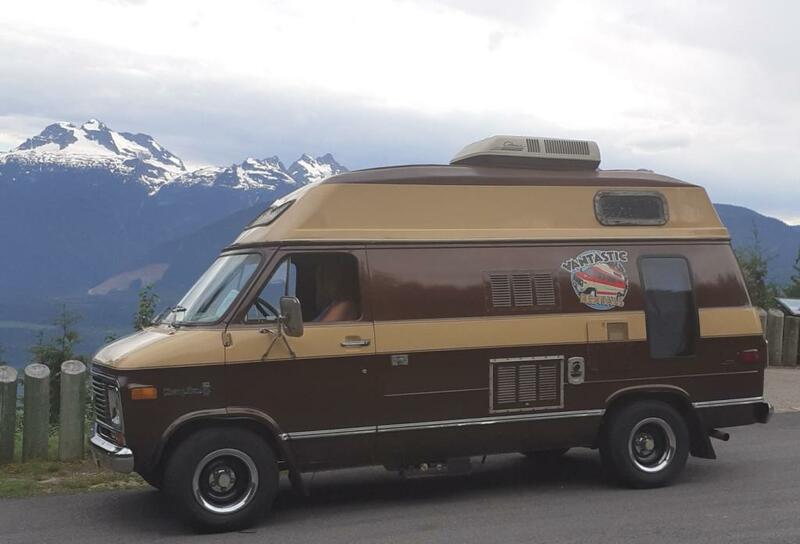 Named after the character in the Clint Eastwood movie, this is out most popular van, and turns heads and starts conversations wherever it goes. Green velvet and tweed interior, along with nice dark woodwork, makes this classic van a throwback to the golden age of vanning back in the 70’s. 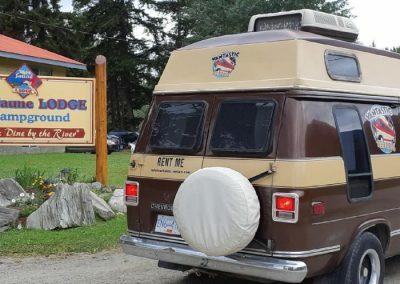 Perfect for a couple that wants a classic ride with all the amenities. 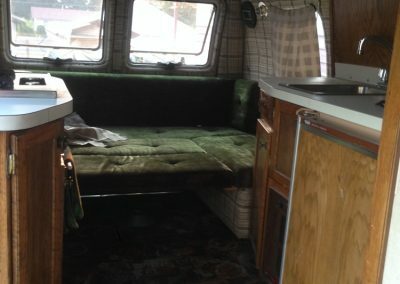 Fridge, stove, furnace, sink, and lots of storage. 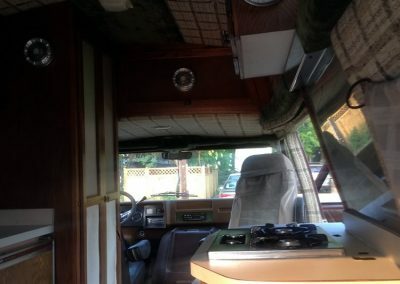 Bluetooth stereo and usb plug ins.